Metro Dent is the body shop McKinney, Texas motor vehicle owners can rely on for impeccable work at rock-bottom prices. We have over two decades of experience to draw from, and we have been able to build our business over the years through our very high customer satisfaction rate. Every person on our team is a deeply committed professional, and we take a great deal of pride in the work that we do. This very special city holds an important place in the area as the County Seat of Collin County, and its motto, “Unique by nature,” tells you a lot about its character. Local residents are well aware of the quality of life that the town provides, but the national media has taken notice. A few years ago, Money Magazine rated this extraordinary community as the best place to live in the entire United States. We are proud to be able to provide paintless dent repair services to people in all parts of town. If you are in the Virginia Parkway area, the Hardin Boulevard/Maverick Trail section, or Fairview, for auto dent repair in McKinney, Texas, Metro Dent is the only name that you need to remember. 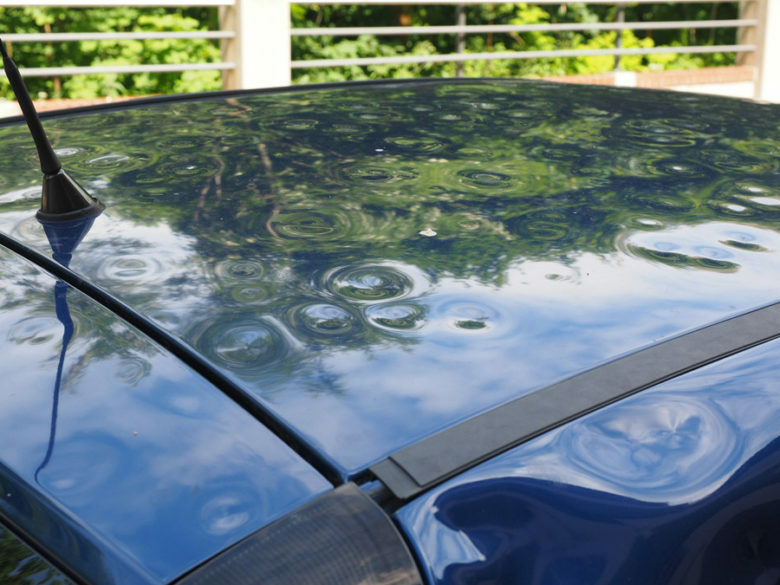 Because of the weather in Collin County, we do a lot of hail repair work, but our offerings do not stop at hail damage repairs. As a full-service body shop, we can be called upon to restore your vehicle to its original condition if you are ever in any type of accident, and we do mechanical work as well. Motor vehicle painting is also in our wheelhouse, so you can rely on us to satisfy all of your auto body needs. We feel as though our McKinney, Texas body shop professionals are the best in the business, and that alone would be enough to satisfy most customers. However, we go the extra mile to make things extraordinarily easy for the people that we serve. Our team members file insurance claims directly, and when the right circumstances exist, we will pay your deductible for you. We provide pickup and drop-off services, so we are an authentic turnkey resource. If you would like to discuss any type of assignment with one of our knowledgeable McKinney, Texas mobile dent repair and auto painting specialists, we can be reached by phone right now at 214-735-8365 or 877-916-4245.